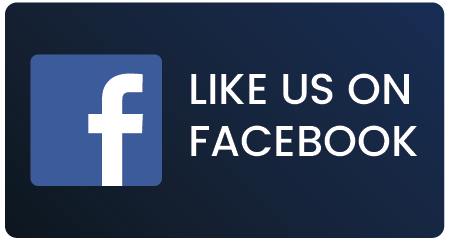 Join in on the conversation at our official Providence Federal Credit Union Facebook Page. 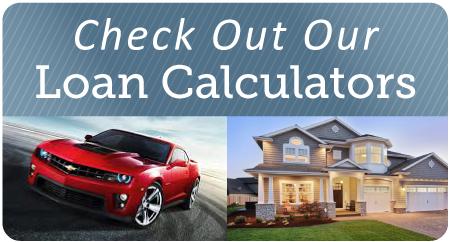 Use this calculator to determine what auto or home loan options and decisions may be best for you. Enter the loan amount and find out your monthly payment. 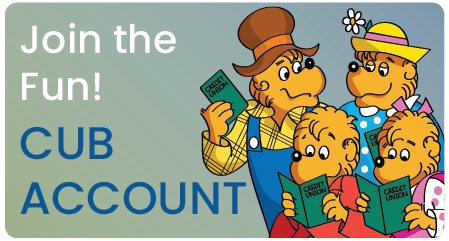 We’ve teamed up with the popular children’s characters to help teach children the money management concepts of Save, Share, Spend and Earn. 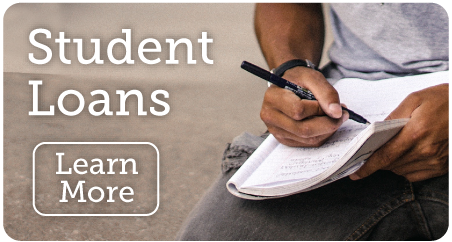 Apply for a student loan or refinance your current loans. Because at Providence FCU, we care about your financial health.